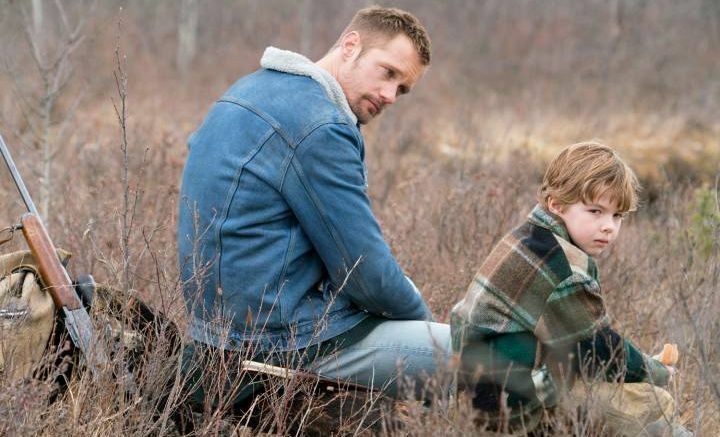 In addition, check out the first photo from the film including Alexander Skarsgård’s character, Vernon Sloane and his son Bailey portrayed by Beckham Crawford. The Netflix film is set to star Jeffrey Wright, Alexander Skarsgård, and James Badge Dale and will be distributed by the popular streaming service on September 28. 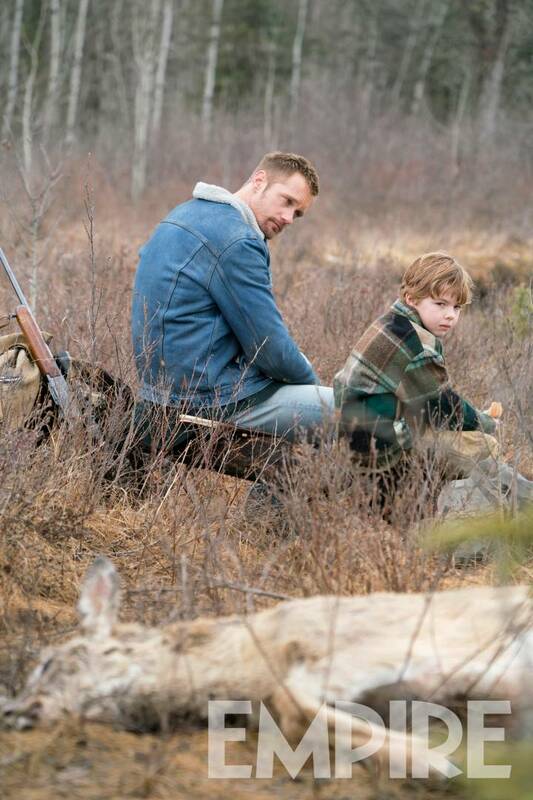 The post First Photo from Jeremy Saulnier’s New Movie Hold the Dark appeared first on ComingSoon.net.